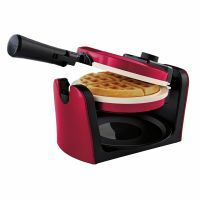 This oster belgian-style flip waffle maker is designed with unique. The natural duraCeramic is PFOA and PTFE free and cooks up to 20% faster to save time and energy. 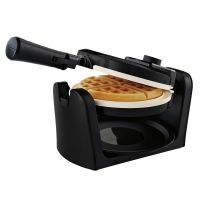 This professional flipping method distributes batter evenly within the plates for waffles cooked to perfection. To Recieve updates and possible rewards for Oster CKSTWFBF10WC-ECO please sign in. 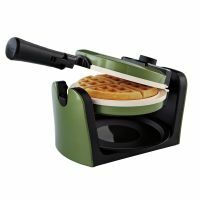 To Recieve updates and possible rewards for Waffle Maker please sign in.